The KangerTech NEBOX Box Mod is an awesome all in one vape pen with temperature control and sub-ohm vaping capabilities. We tried it out to see if it lives up to the hype. 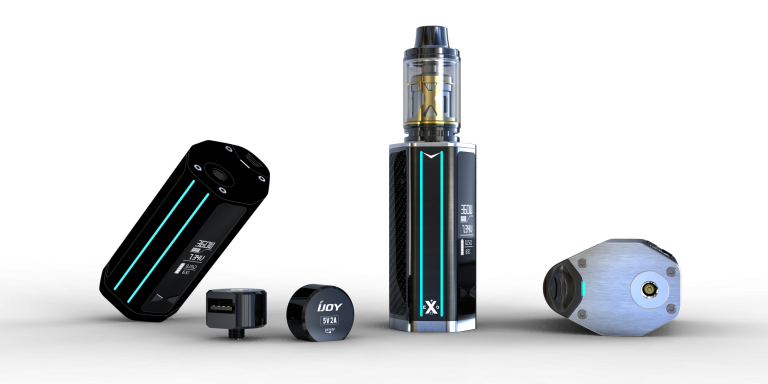 Read on for our detailed review and to find out exactly what the vaping experience is like with the Kanger NEBOX! There was a bit of confusion in the Slim Vape headquarters over the Ni200 coil. We had heard that Kanger was switching to all stainless steel coils, so we were surprised when we saw that the pre-installed 0.15 ohm coil was described as a Ni200 coil. 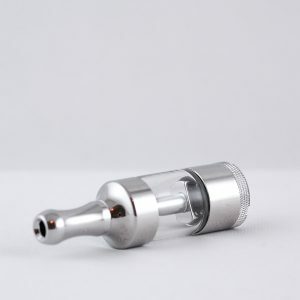 We called Kanger up and asked, and they explained that the exterior casing on all the new coils is stainless steel, but on the 0.15 ohm coil the coil itself is Ni200 wire. The 0.5 ohm SSOCC coil is actually a stainless steel coil. 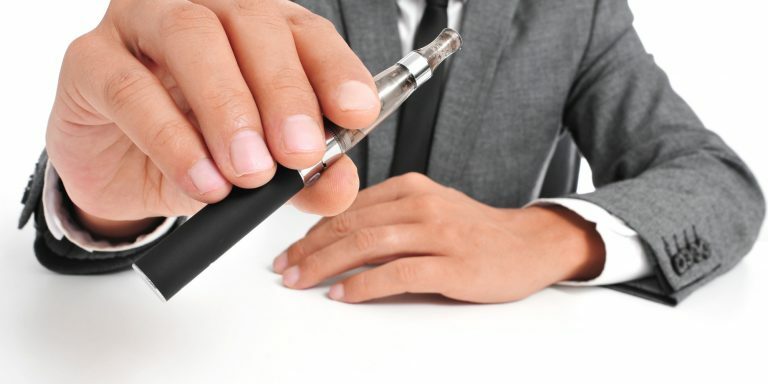 This cleared it up for us and we happily went on our vaping way. 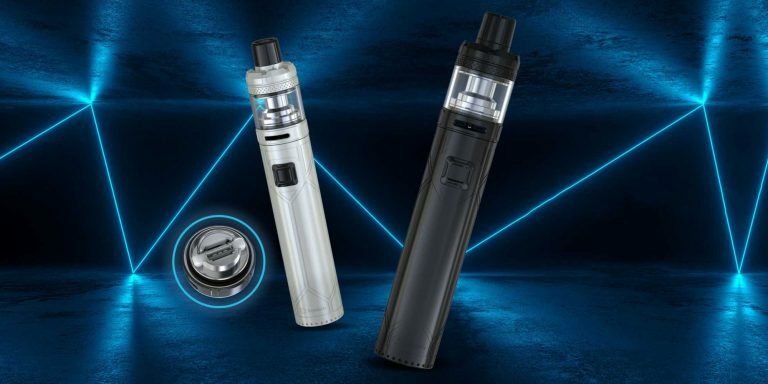 The first thing we noticed was that the coils are circular, instead of the old square shaped coils you might have seen if you have ever used similar Kanger sub-ohm vape pens before. 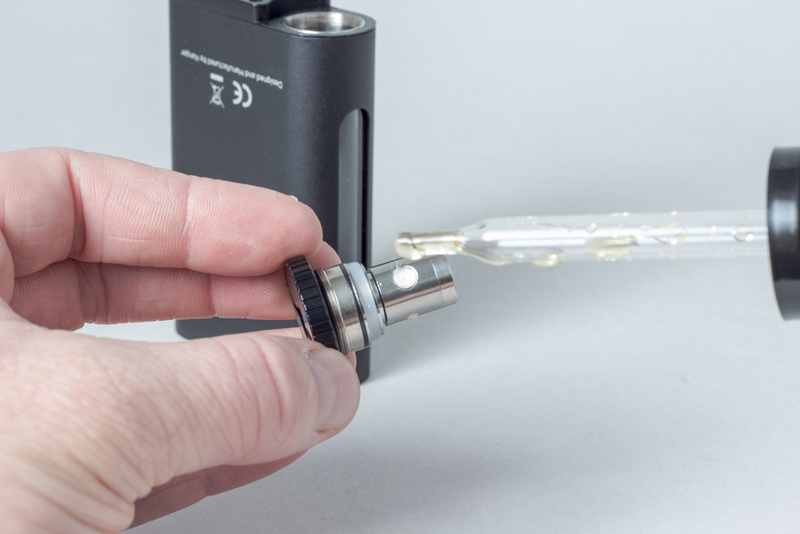 You don’t have to worry about switching out all your perfectly good coils, though – the old square coils also fit in the new NEBOX and the new circular ones fit in older models. 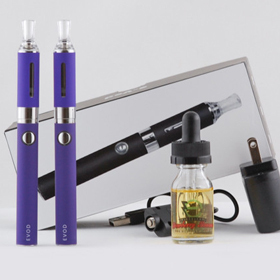 The LED screen gives you tons of different options to make your vaping experience amazing. Do make sure you check out the user guide when you use it. Hit the fire button until the display reads 9.999 ohms. It should now ask you if the coil is new. At 15 watts, we got pretty much nothing. At 20 watts, we got a little wisp of flavor and vapor. At 25 watts, we started to get some decent vapor, and by 30 watts we were getting some really nice flavor and deliciously cool vapor clouds. From 35 to 45 watts, the temperature got warmer, of course, and the flavor got a bit more intense. Our personal favorite level was at 40 watts, but if you like a warmer vape you might bump it up to 45 and if you like it cooler you might take it down to 35 or 30. At 45 it was really nice and warm, but it still didn’t have any burned taste at all. By 50 watts there was a bit of a hot, burned taste starting to come through, so we’d definitely recommend stopping at 45 watts. Then we tried vaping it in temperature mode with the 0.15 ohm coil. The flavor was great and the temperature control feature was a really nice addition to the experience. We were nervous that the 0.15 ohm Ni200 coil would give a bit of a nickel taste the way some other Ni200 coils sometimes do, but it didn’t. Simple aesthetics: The NEBOX is wonderfully simple device, and by the way, it’s gorgeous. 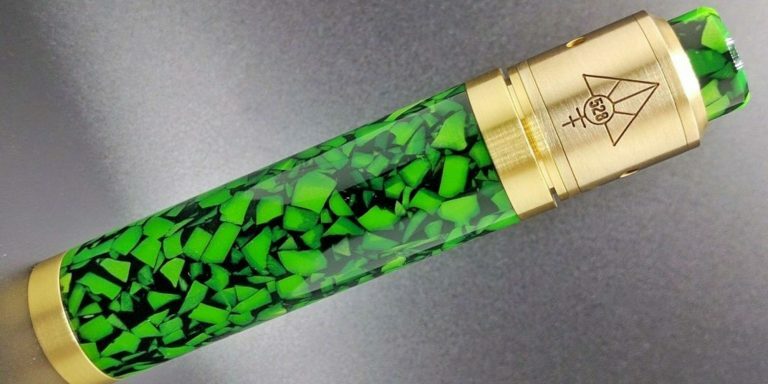 Kanger really hit it out of the ballpark with the design on this one. It has the sleek, simple aesthetic going on that Apple is famous for, and it’s honestly just a joy to use because of the way it looks. 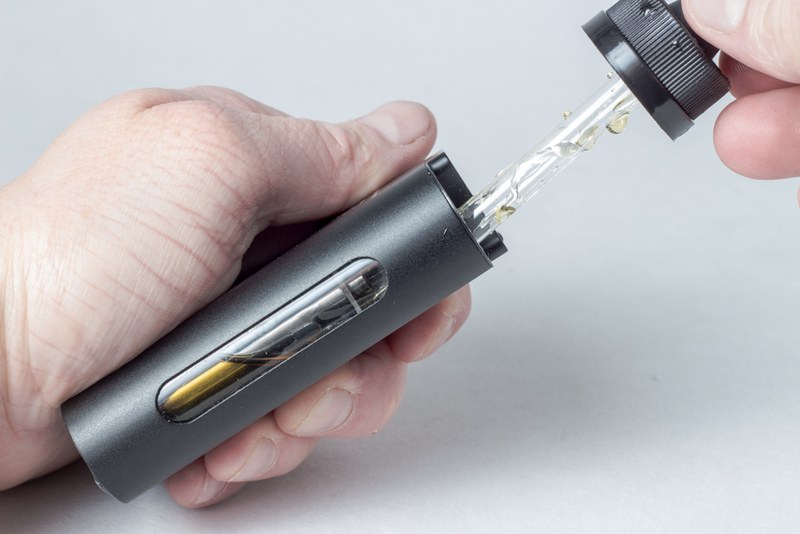 Perfect dimensions: With pen-style mods, you have to worry about putting it in your pocket because you might bump it and the tank might snap off or get cracked. The NEBOX is great because the square size means you can fit it in your pocket without having to worry about this at all. This makes it awesome to carry around, and pretty much totally worry-free. 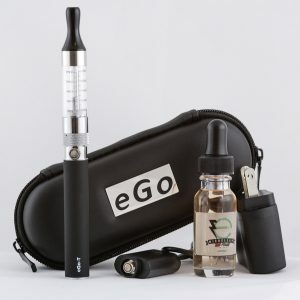 Massive tank: 10 mL is a lot of e juice, but when you’re doing sub-ohm vaping you go through a lot of e juice. Those huge clouds don’t just come out of nowhere, after all. 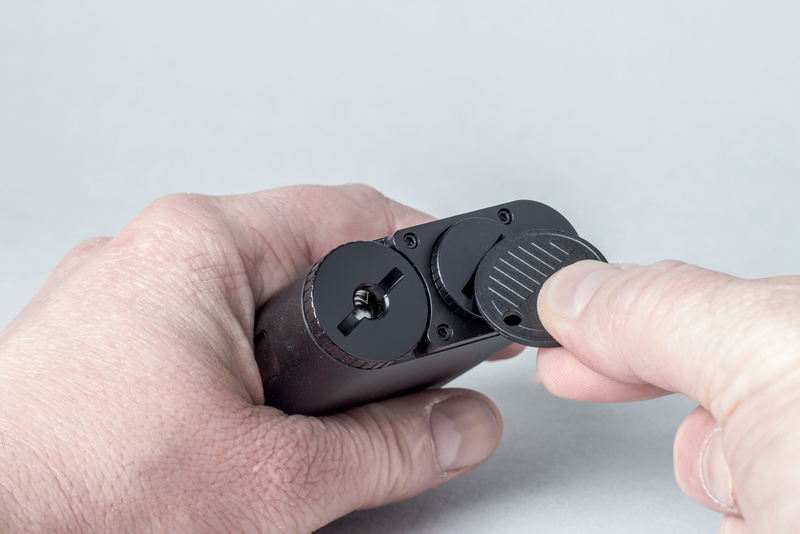 Tons of options in temp control: You can change the wattage in temp control mode, you can use pre-set wattage and temp settings, and the temp control settings are super easy to use. 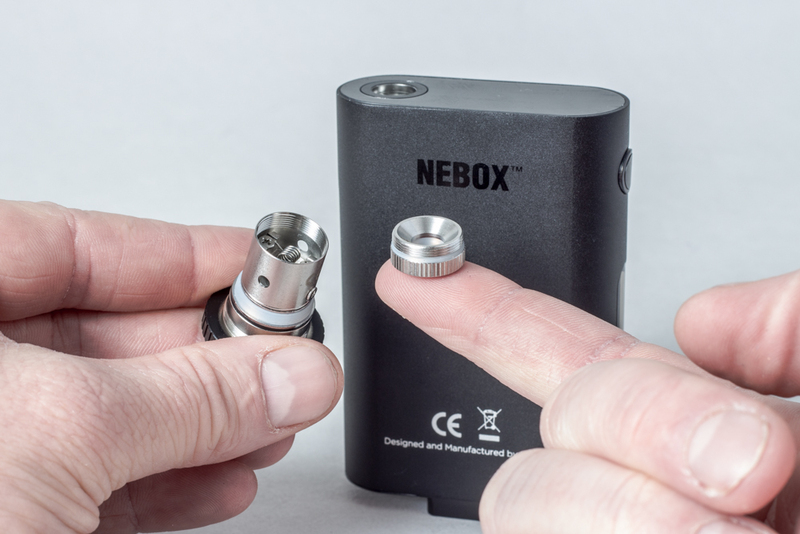 Not too heavy: When it’s full of e juice and has a battery in it, the NEBOX weighs 220g. You could do a lot worse than that! RBA friendly: The NEBOX comes with an RBA deck if you want to build your own coil. 510 drip tip: You get a Delrin 510 drip tip with your NEBOX. It works great, but if you want to change it out you can use any other 510 drip tip that you fancy. The battery is hard to get out. You have to use a coin to unscrew the battery cap, which is kind of annoying and also ends up scratching the finish after a while. 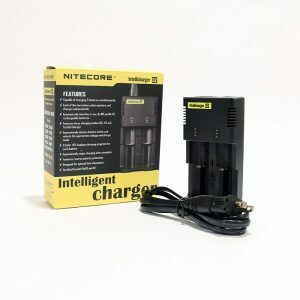 The e juice cap is easy to get off, so why didn’t they also make the battery cap easy to remove? It’s tricky to clean. Because of the all in one design, you can’t just stick it under a sink to clean it. You don’t want to get the electronics wet. Either rinse it out very carefully, or use a syringe. It’s a small price to pray for the convenience of the all in one device, but it’s worth mentioning. It doesn’t have air flow control. 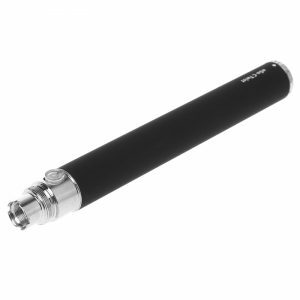 The air flow is awesome for people who do direct to lung vaping, as it is super smooth and easy to vape. 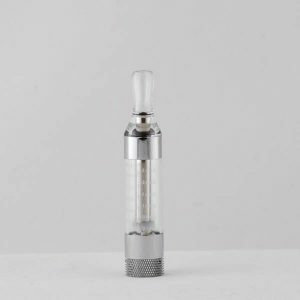 But if you like to do mouth to lung vaping and you prefer a stiffer pull, you might be disappointed in not being able to control the air flow. The TL:DR version: you are going to love it! 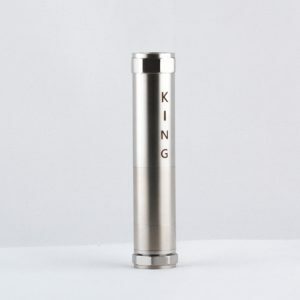 Our favorite parts were the great flavor and huge clouds, the convenient all in one design, the sturdiness of the NEBOX, the option to build your own coil or use a pre-made one, and the gigantic e juice capacity. The parts we weren’t so thrilled about were how hard it was to change out the battery, and the fact that you have to be a little bit extra careful about how you clean it out. 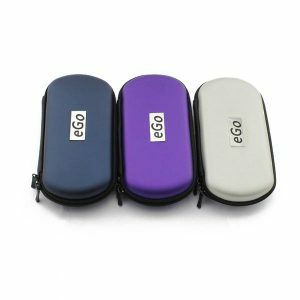 Overall, it’s a wonderful vape box (we can hardly even call it a vape pen) that we highly recommend for people who love cloud chasing and especially direct to lung vape users.